You'll find the best shade plants growing wild. Nature has a way of picking the perfect spot. Like the blackberries that someone planted long ago, which had run rampant on the side of the hill in front of our house. Even though they aren't supposed to thrive in the shade, blackberries only need a few hours of direct sunlight a day, and they're growing like weeds. I knew there had to be other plants that would flourish in that location, so I decided I'd had enough and took those thorny berries down. It was a fight to the end. The bushes were stubborn and hard to remove. When you're getting rid of blackberry bushes, you first have to cut them back, then dig them out by the roots. It was worth it for me in the long run, though, because I found the best shade plants for that spot and the garden was stunning. 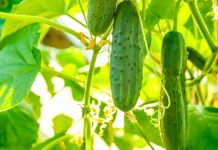 Can I Grow Fruits and Vegetables? The best shade plants for your garden depends on the quality of the shade. An area in your yard may get partial shade due to trees, buildings, or other structures that block the sun for a portion of the day. Or, perhaps it's dappled sunlight that passes through the leaves, providing shade for your garden bed. Take note. Ask yourself some questions. Does the spot get direct sunlight at any point? If so, when? Or, is the garden bed on the north side of the house, where it will likely never get sunlight? 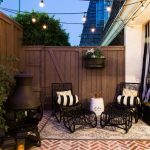 Plants that typically wouldn't grow in a shady area in some parts of the country will love a partially shady spot in other places. Partial shade may make it cool enough for plants that otherwise couldn't take the heat. Winter weather can damage a shade garden as quick as hot weather. Furthermore, perennials must be hardy enough to brave conditions throughout all four seasons. Therefore, understanding the climate in your area will ultimately help you pick the best shade plants for your garden. 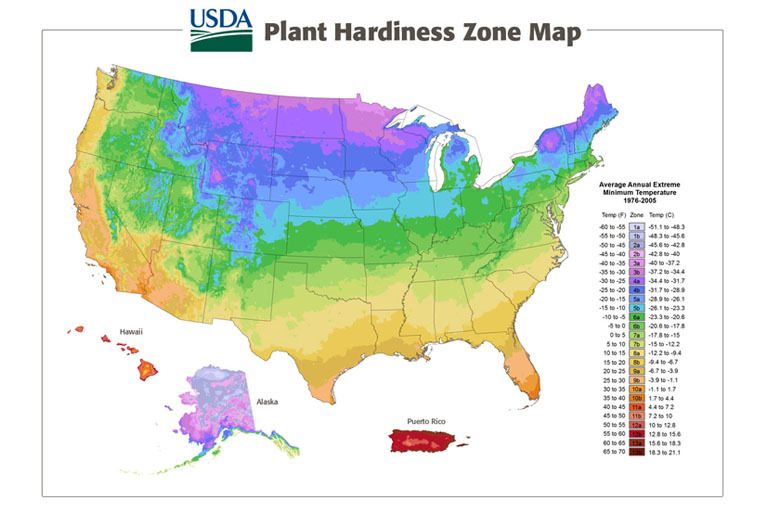 For some additional guidance, the United States Department of Agriculture developed a map that defines planting zones or cold hardiness zones. To create the planting zone map, the USDA took the minimum winter temperature throughout the country and grouped those averages into zones. Each zone represents a variance of 10 degrees and is numbered as well as color coded. Another thing to remember is that the shade in your garden creates its' own micro-climate. What this means is that although you may live in a hotter zone, your shade garden could be a perfect home for plants that wouldn't do well, otherwise, in that part of the country. You don't have to lose out on flowers either, just because you have a garden in the shade. The best shade plants come in a variety of colors and textures. One of my favorite shade plants is a perennial called Veronica, otherwise known as peduncularis or umbrosa. This low-growing groundcover is six to eight inches high at maturity. It's great for hot climates and can tolerate living by the ocean. Veronica grows best in normal, clay, or sandy soil. Make sure the soil drains well in the winter, thin the plants out every three years, and prune them in late autumn. 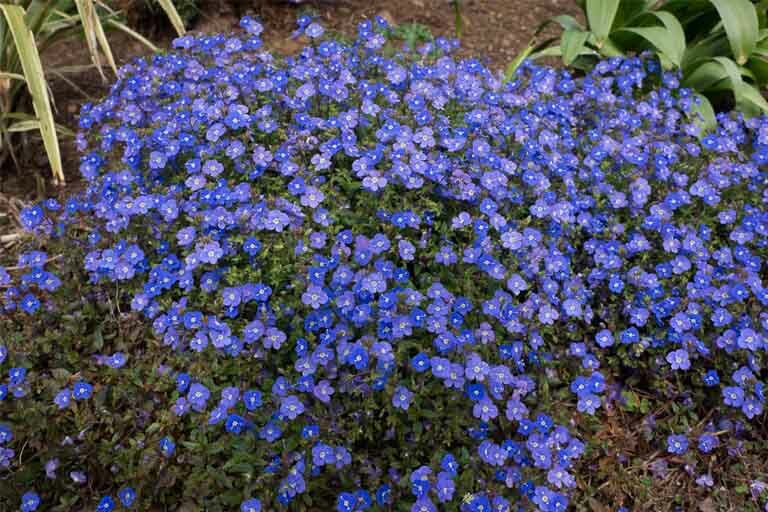 True to its name, Georgia blue produces tiny vibrant blue flowers with little white centers that blossom in the spring, amidst glossy deep green foliage. Butterflies and hummingbirds love Veronica, but rabbits and deer will leave them alone. This lovely ground cover also has purple, pink, and white variations. 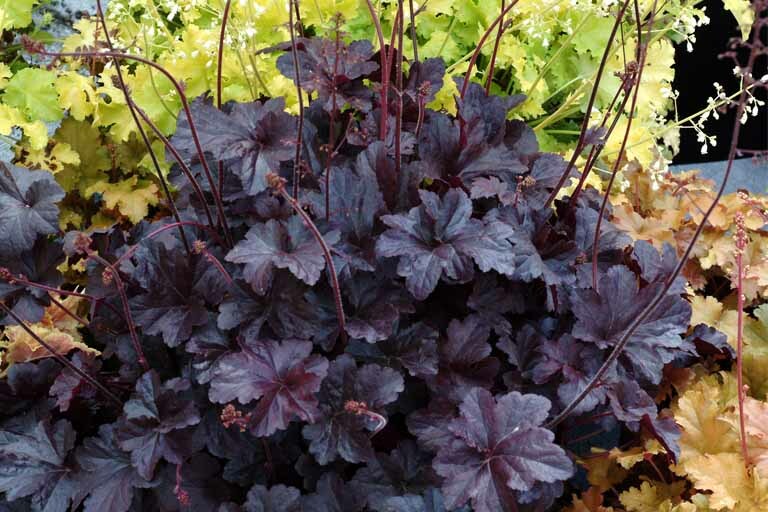 Heuchera, or Coral Bells, comes in dozens of varieties, making this one of the best shade plants for your garden. With names like Braisen Raisen, Cherry Truffle, and Carmel, you may think you can eat these plants. Think again, the names almost always refer to the color of their foliage, which can be pink, copper, purple, yellow, and more. A distinct feature of their leaves are the veins that will be silver or a darker variation of the leaf's color. To top it off, they bloom with flowers or berries, and butterflies love them. Coral Bells grow in zones four to eight and hybrids are available depending on where you live. They reach heights from six to 14 inches tall, growing as wide as 34 inches. The plants like well-aerated soil that has good drainage. 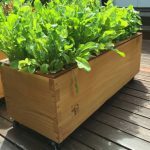 A raised bed works best because you have more control of the micro-climate. The shade they require depends on their planting zone; however, they are usually perfect for a woodland garden as long as the soil gets good drainage. Coral Bells like their soil without a lot of fertilizer. Tiarella Cordifolia thrives in zones four through nine. 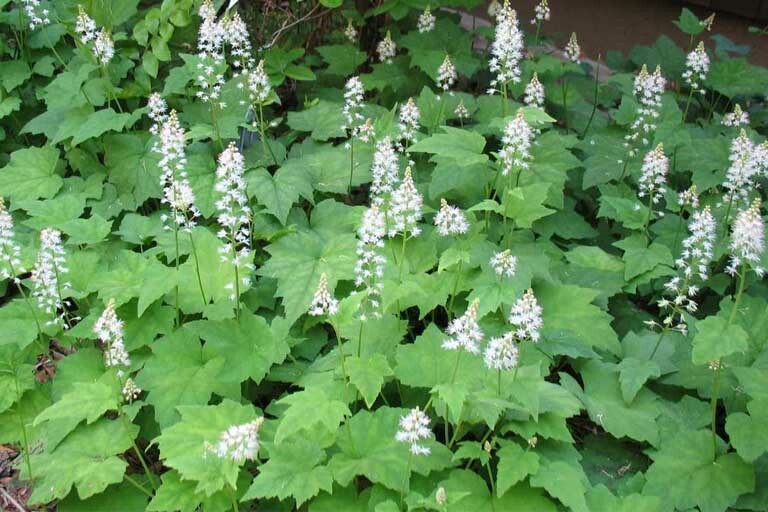 Foamflower provides a good, natural low ground cover and spreads rapidly. Deer and rabbits will leave it alone. It grows easily in average to medium, well-drained soil which should not be allowed to dry out. The foliage is semi-evergreen, depending on how severe the winter gets in your zone. Foamflower's leaves are semi-glossy, heart-shaped, and can span four inches across. They grow in clumps, with long white stamen that gives the plant its' foamy appearance. The flower buds, however, are light pink. They bloom sometime in May and should be deadheaded to keep the foliage looking nice all winter long. My grandma always had fuchsias in hanging baskets on her patio. I was so excited to find that you can grow these climbers in your shady garden. In fact, they grow up to five feet in a season. The Pink Fizz is a hybrid. Its vines are loaded with teardrop shaped flowers that bloom from late May through late September, and they get bigger and heartier each year. Initially, you should start them in pots and transfer them to your garden bed after the threat of frost has passed. To really show them off, let them climb a trellis, fence, or tree. Make sure to use twine to secure them to the support. You can keep Pink Fizz blooming all season by deadheading the blossoms as they wilt. 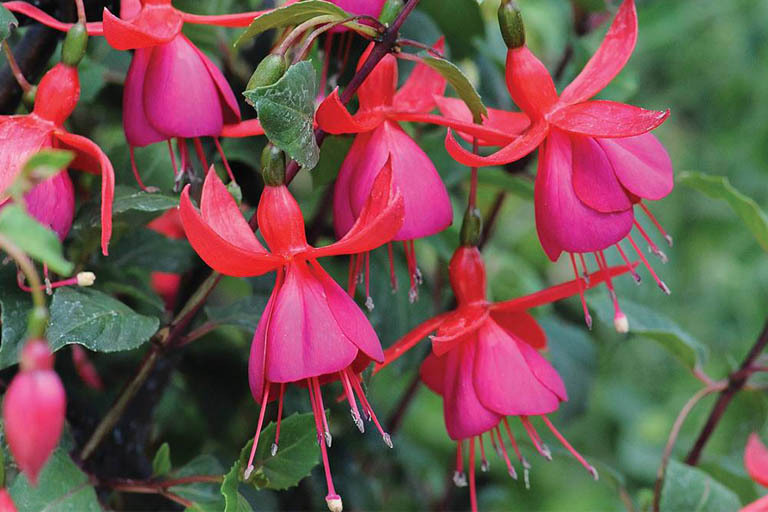 Use mulch to keep them warm over winter in colder climates, and you can grow your fuschia in zones from three through nine. Astilbe shows off with deep green foliage complemented by bright red fluffy plumes. It's unquestionably one of the best shade plants because of its gorgeous floret that stands tall in your garden. The blooms are splendid in a flower arrangement, too. 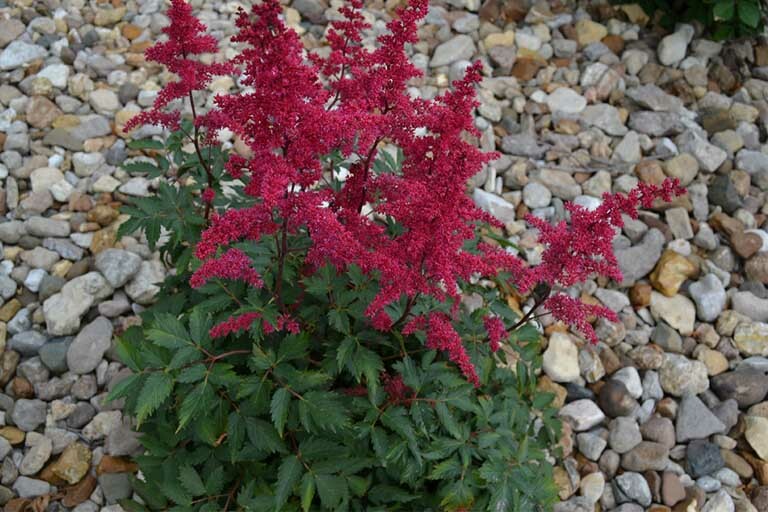 Astilbe tolerates heat and does best in partial shade with three to four hours of direct sunlight at most. 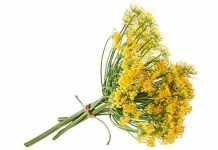 The blooms are long-lasting but will dry out quickly if they get too hot. It's important to make sure the ground is evenly wet, with well-drained soil. Blooms vary by variety, starting in mid-June and lasting through August. They grow well in zones four through eight and can even go as high as nine, as long as they have ample shade and water. Astilbe reaches heights of 24 to 30 inches. Surprisingly, there are lots of plants that appreciate full shade. From flowers to grasses, you have tons of options. Here are five ideas to get you started with the best shade plants for your garden. There are more than 150 species in the genus, Ligularia. The Leopard plant is part of this family. It has serrated heart-shaped leaves that become smaller and fewer toward the top of the stem. Their daisy-like yellow to orange flowers are held on long narrow cone-shaped spikes, with foliage that forms light green clumps. The Leopard plant is a herbaceous perennial, meaning that it dies down annually, but its' roots survive to grow back the following season. This plant grows best in zones four to eight and needs a medium to wet soil. They rise to as high as five feet tall and spread out to around four feet. Lemon-yellow blooms add a spark of color to the shade. 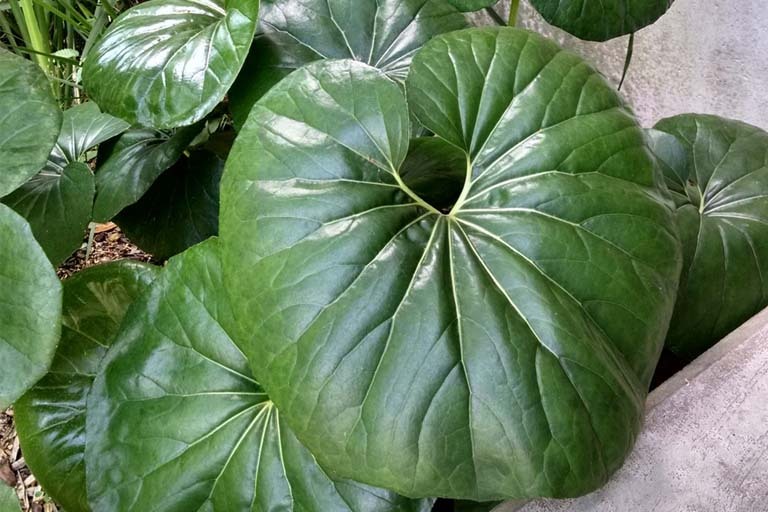 Be careful though in summer as the Leopard plant will require a lot of water during the height of the season, otherwise the leaves will wilt. This prolific perennial comes in dozens of varieties, with names like American Halo, August Moon, Blue Angel, and Dream Queen. They're so easy to grow, it's no wonder they are one of the best shade plants you can find for any garden. Hummingbirds and butterflies love them as much as we do! The American Halo blooms with white flowers in early summer, and their foliage is gorgeous with corrugated blue-green leaves that are outlined with a soft light green edge. Hosta is drought tolerant but needs rich, moist soil to achieve optimum growth. Speaking of growth, they get up to 28 inches tall and 73 inches wide. These prolific plants do well in zones from three all the way to nine. 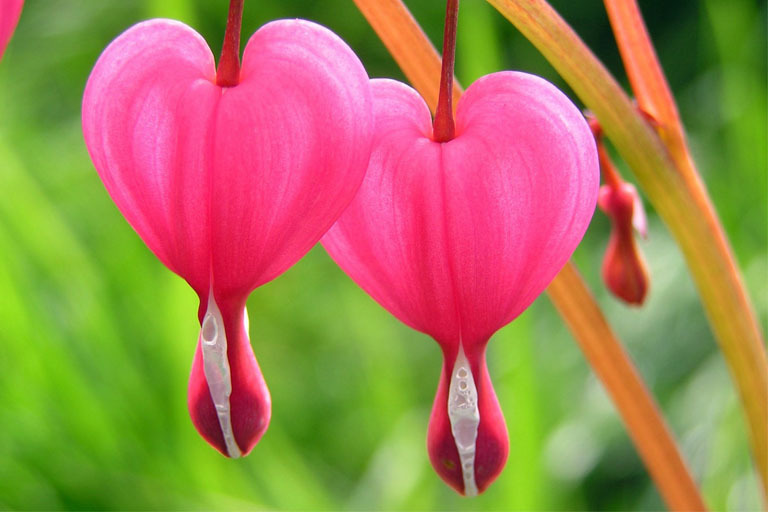 Your Dicentra or bleeding heart won't get eaten by deer or rabbits. In the spring you'll see these captivating plants bloom with pink heart-shaped flowers and low growing foliage. 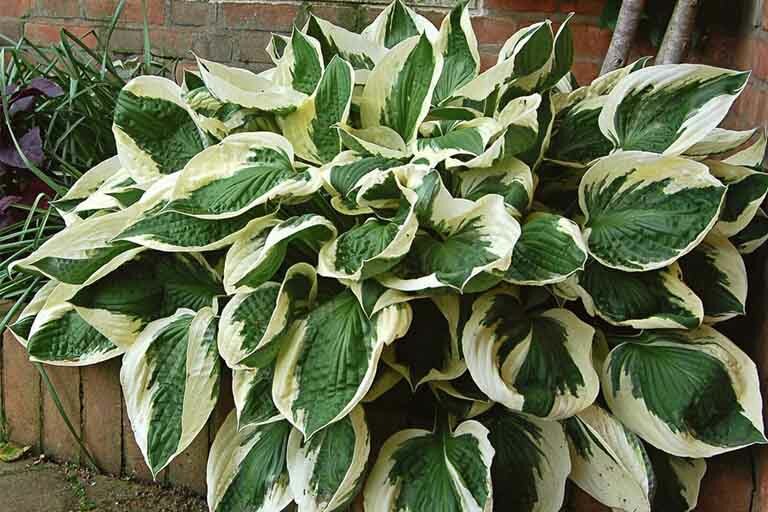 They're perfect to combine with Hosta so that when they die down and go dormant in summer, Hosta will extend the beauty of your garden throughout the season. Once spring comes again, your bleeding hearts will return. These plants are easy to grow and like moist, well-drained soil. You can grow them in zones two through nine as long as you keep them shaded, especially in the hotter zones. There are a variety of ornamental grasses that grow beautifully in full shade. The fall-blooming reed grass Calamagrostis arundinacea gets up to four feet tall, grow in clumps, and has plumes that bloom in late summer or early fall. 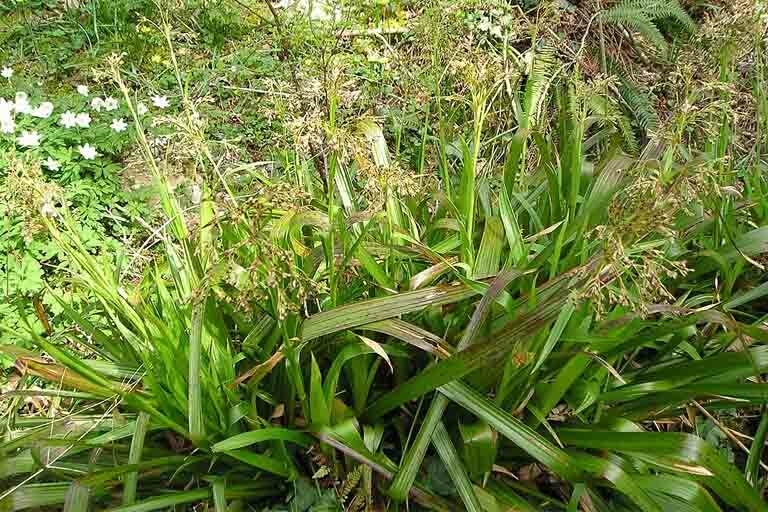 The soft green foliage of the Greater Wood Rush, or Lazula sylvatica, flourishes in the shade. They bloom yellow-green throughout April and May, maturing to a chestnut brown. Lazula grows 12 to 15 inches high. Another winner in the grass category for best shade plants is Sweet Flag, or Acorus gramineus. It's a fragrant grass that prospers in wet soil and shade, growing up to 12 inches high and 12 inches wide. 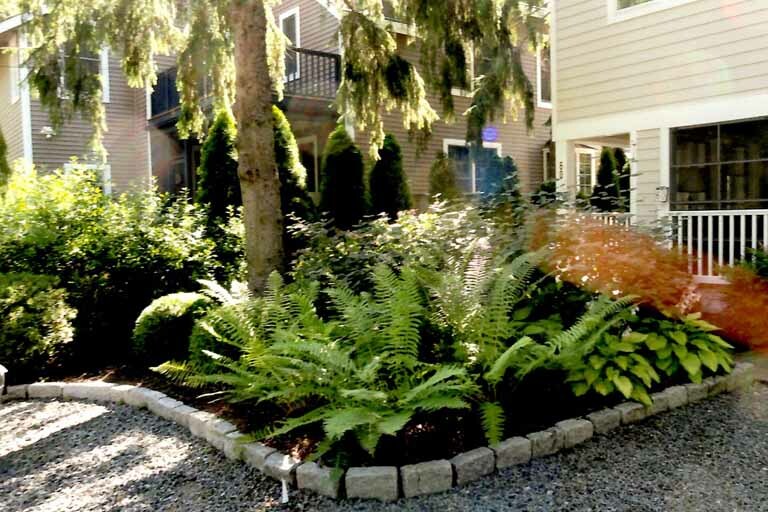 No shade garden is truly complete without ferns. 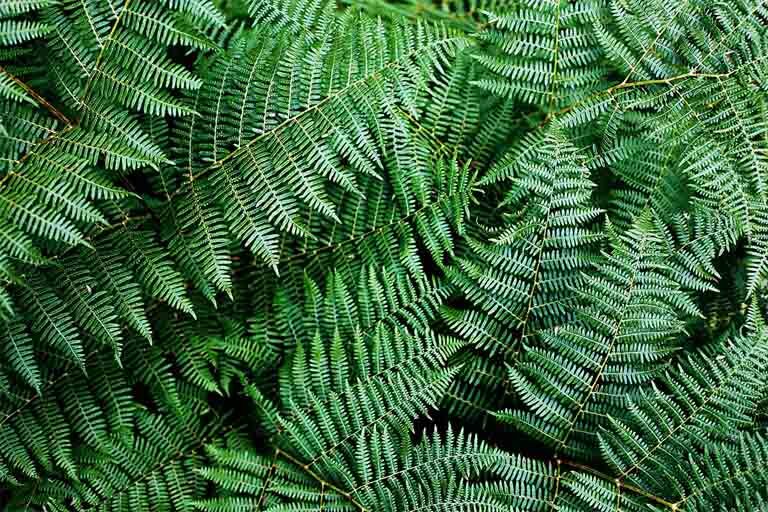 Two of the best shade plants are the Lady fern, and the Japenese painted fern, the latter of which is smaller with grey-green fronds that have silver highlights and a burgundy hue. Ferns grow well in zones three to eight and are deer and rabbit resistant. The Japanese painted fern grows up to 18 inches tall and needs moist soil. They are delightful in a woodsy garden, under a tree, and paired with Hosta. The price range for the plants on our list run from $2 to $18 depending on maturity. You can also save money by buying in bulk at your local nursery. 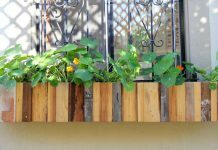 A variety of fruits, vegetables, and herbs grow great in partial shade. Lettuces, in particular, like the cool comfort of shade during the heat of the day. Give arugula a try. Depending on your planting zone, you can grow carrots, cauliflower, Swiss chard, celery, and Brussel sprouts. Root vegetables, in general, like cooler temperatures and do well in partial shade. Consider growing vegetables in a partially shaded area of your garden to extend your farming area. We already know blackberries don't have any problems growing in partial shade. Depending on where you live you can also grow cherries, rhubarb, currants, and plums, as well as other fruits. It's not as difficult as you might think to have a beautiful garden that is full of colorful foliage and flowers. You can even grow food in the shade. Why not experiment in a spot under a shade tree and branch out from there?